Warning this post contains what some people may think are health claims. By no means I am claiming that what happens to me will happen to you. For all I know it will be the exact opposite. As I have mentioned in the past I am hardly a Doctor or any other type of expert in the health field. 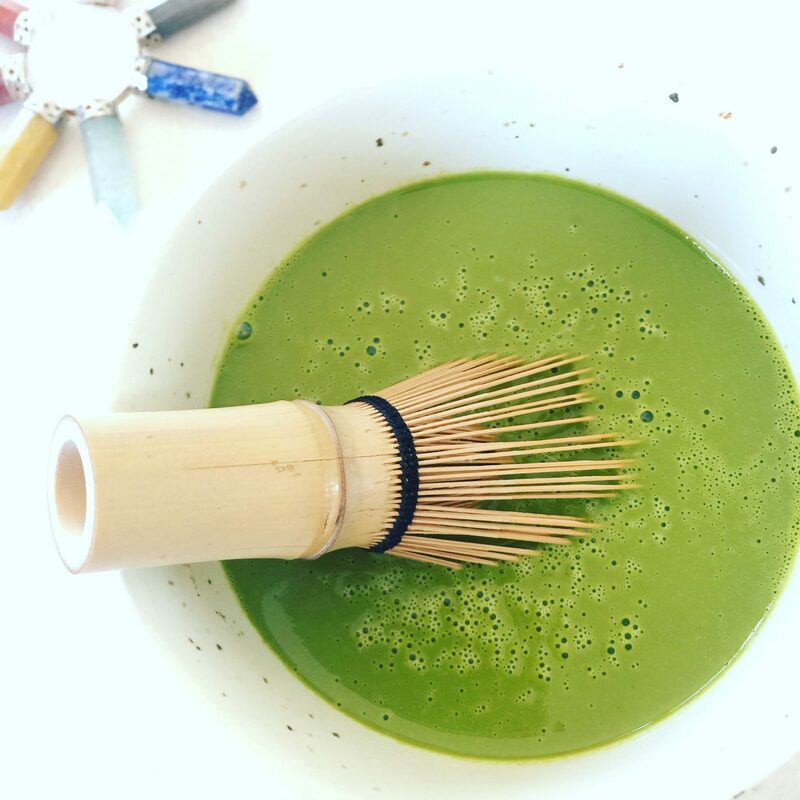 What I am is a person highly focused on improving my health by trial and error combined with educating myself in nutrition and fitness. Some of my accomplishments include losing over 100lbs over the course of two years. 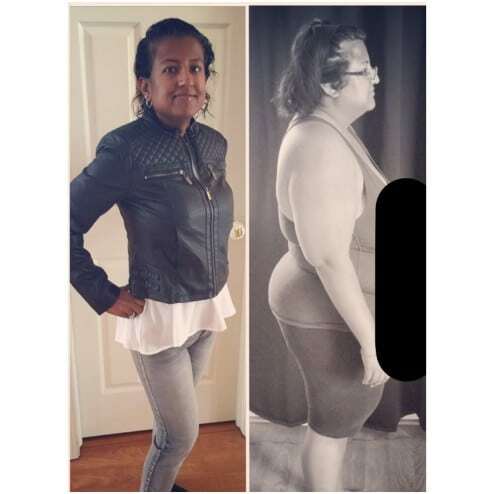 Maintaining my loss, staying healthy, and getting off medication to treat chronic illness such as diabetes and high blood pressure. If you are interested the finer details of my journey please see my previous posts. Let me paint a picture. Going from 236lbs to roughly 130lbs may sound like a dream come true. 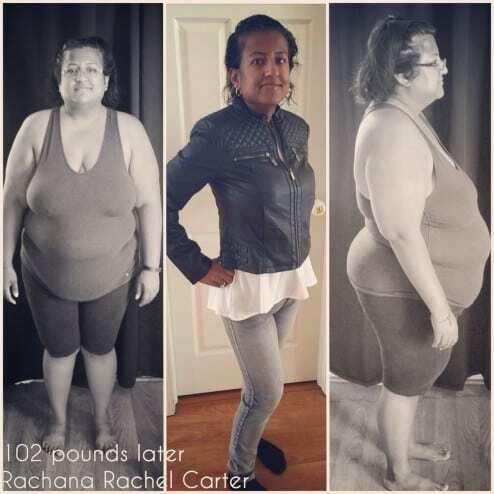 You figure you’re finally healthy, no more medications, and more energy. Though those things may be true some of us suffer from something called “Body Dysmorphia.” I am one of those unlucky people. Let me explain, though I am fully aware I have lost a substantial amount of weight I can’t see it the same way another person looking at me can see it. I know I am smaller the clothes are proof of that. My perception is totally different. I can’t see the same degree of loss no matter how much I’d like to. People keep referring to me as “tiny” and though I appreciate the thought I can’t actually see it. I find the idea foreign because I had lived a large life for so long. Being smaller is just something my brain has trouble catching up with. However, the compliments I get do help me get closer to seeing the reality. In other words I lost the weight faster than my brain would allow me to see. Not everyone catches up and will unfortunately never see the fruits of their hard work. I have hope that I will only because I can see I have made progress I’m just slow to process the new information. For a more specific definition see below. To give you an idea. You see the picture on the left. I see the picture on the right. So how does this apply to Puerh? Simple, like most women my weight tends to fluctuate once a month. We have a lot of hormonal changes that can add to bloating and additional weight. For someone like me that is preoccupied with body changes I often get concerned heck sometimes even terrified. It is common for someone that has lost as much weight as I have to fear that one day I will gain it all back. It is a mental struggle I fight everyday. Some days are better than others. I have learned that physical change is much easier to manage than mental. I know one day things will get better. They already have but I also know it will be a slow and long road. Still I plan never to give up, honestly it isn’t in my nature to quit. 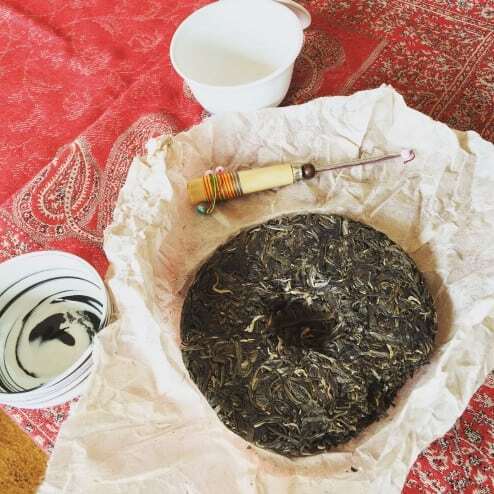 Again, how does puerh fit into my grand plan? When faced with a lot of bloating, which for me can be up to ten pounds in a month I reach for puerh. For me it has proven an amazing diuretic. I don’t claim to know how it works or why but I tend to lose a lot of water weight when I consume copious amounts of puerh. That combine with an increase in drinking water I seems to always get back on track. Again, this could all be a mental thing but personally I don’t care as long the desired results are accomplished. Though I know I will lose the extra weight I still panic every month and fear all is lost. Don’t worry, I’m working on it and even writing about it helps. 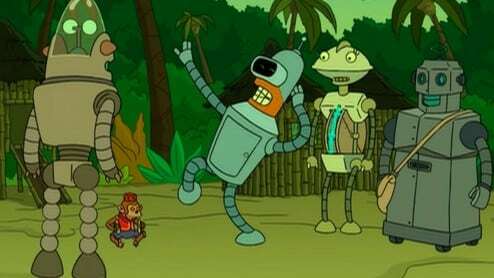 My situation reminds me so much of an episode of Futurama when Bender dreams that he downgraded himself. The robot that ran on water for energy always panicked when she ran out of water and felt her life was over. Though she was right near the ocean and was able to always replenish her supply the fear was always there. Moral of the story, tea rocks but I guess I didn’t have to tell you that. If you are reading a tea blog you already knew this. I guess I am one of these people you referred to at the beginning of your article. Don’t worry, I won’t say anything (did I already imply something? :P). You said it: Tea rocks!! !